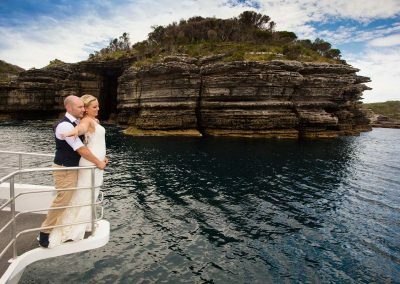 We offer “The Ultimate Jervis Bay Experience” by being able to provide a complete package with a cruise and function venue. With 4 very unique and truly world class vessels to choose from, there is no cruise experience or function we can’t help you celebrate. 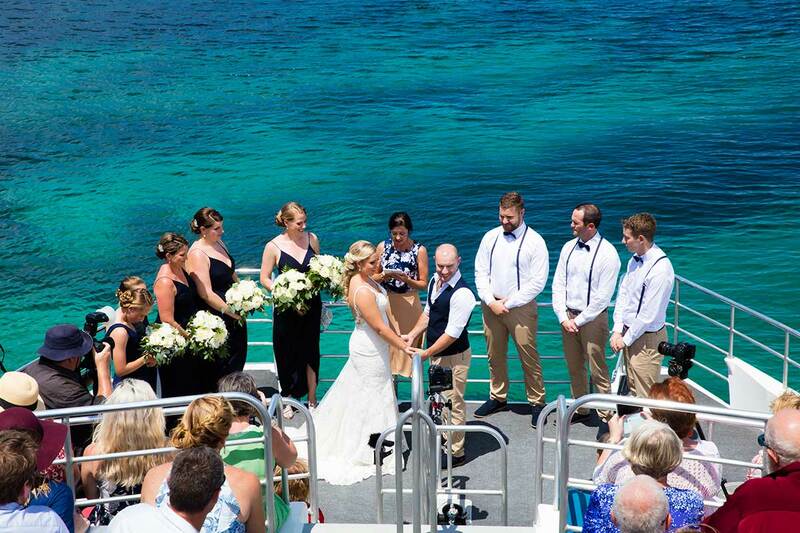 This vessel carries up to 150 guests and is ideal for weddings, functions and corporate days. Port Venture has boom netting, 5 viewing levels, all inclusive amenities and wheel chair access. Perfect for a more exciting adventure! 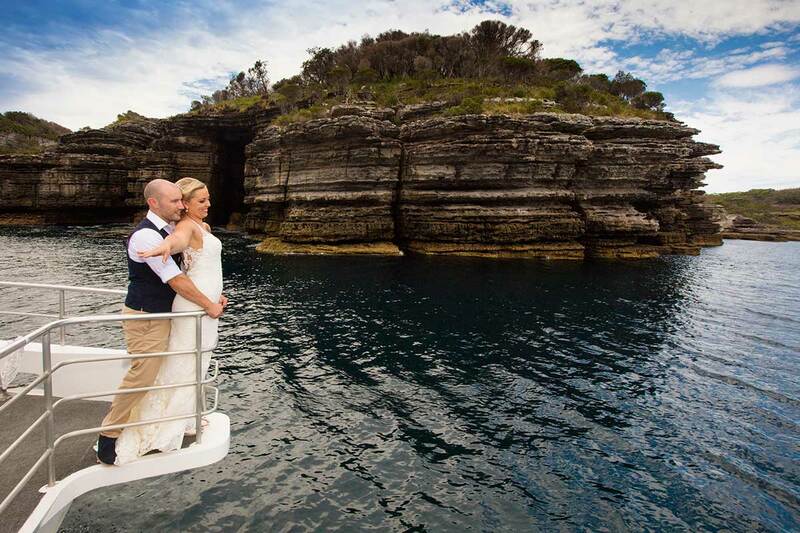 Take in the natural wonders of Jervis Bay while enjoying swimming and snorkeling. 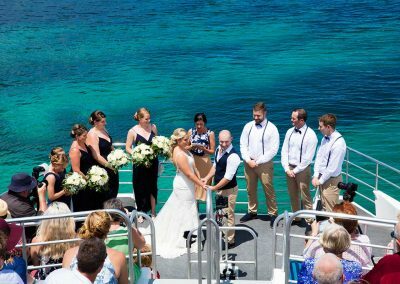 Adventure also accommodates for beach landings and holds 48 guests. Sensational holds 36 guests. Great for a sunset cruise, BBQ cruise, or just a family day out. 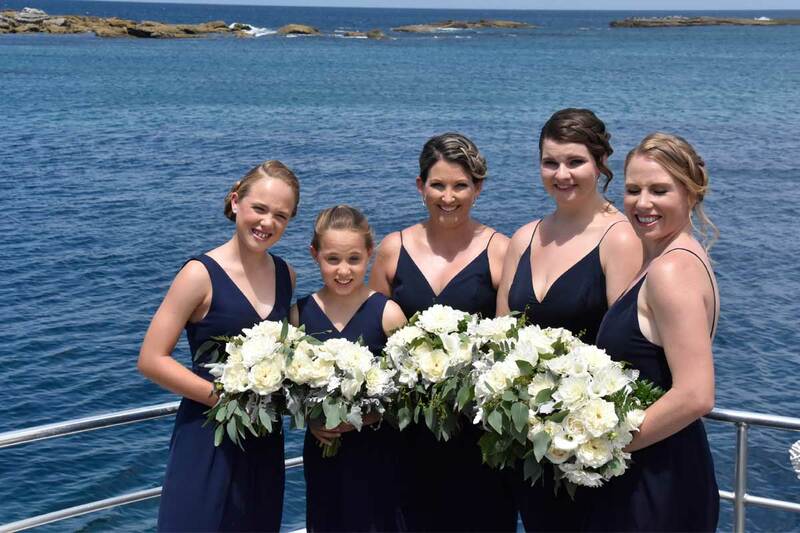 We cruise up the beautiful Currambene Creek and take in the scenery. Holds approximately 20 guests. 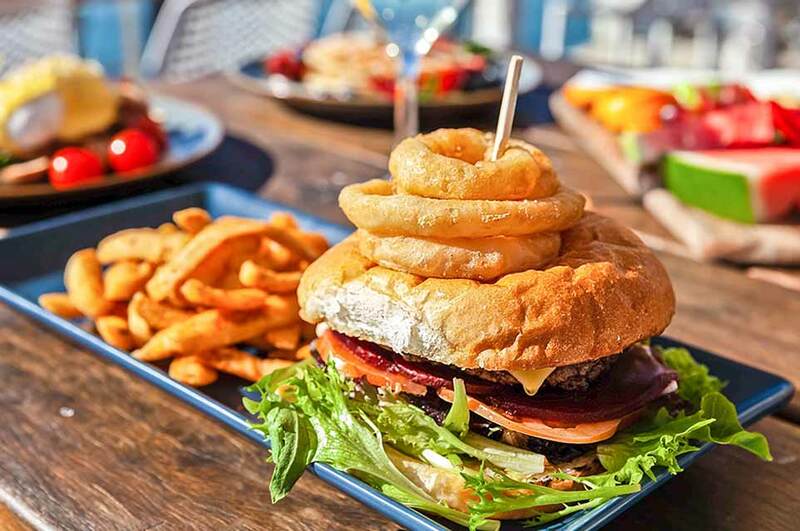 On return from your cruise enjoy an evening with your guests at our very own seafood bar & grill restaurant which boasts some of the finest views overlooking the waters of Jervis Bay. 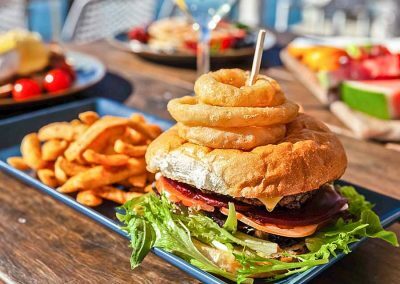 The restaurant can hold up to 100 guests and is fully licensed.